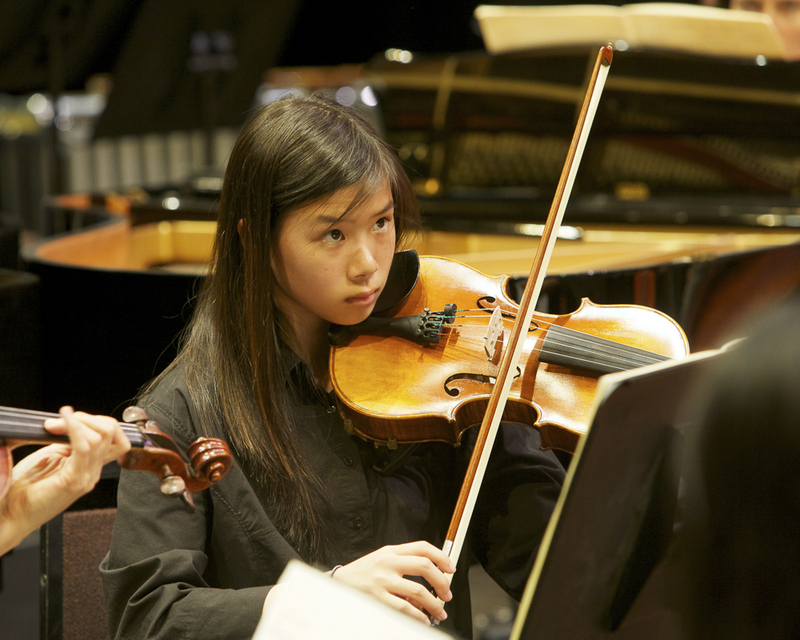 From 2000-2012 we were proud to present many "Side by Side" concerts, where students were given the opportunity to perform alongside the members of our professional orchestra. In the months leading up the performance, students would train with the members of our professional orchestra in order to learn the repertoire and ensemble skills necessary for this type of a collaboration. With the launch of our Lions Gate Sinfonia Youth Orchestra in 2012, we look forward to having the opportunity to present many more "Side by Side" concerts throughout the season, in a variety of locations. 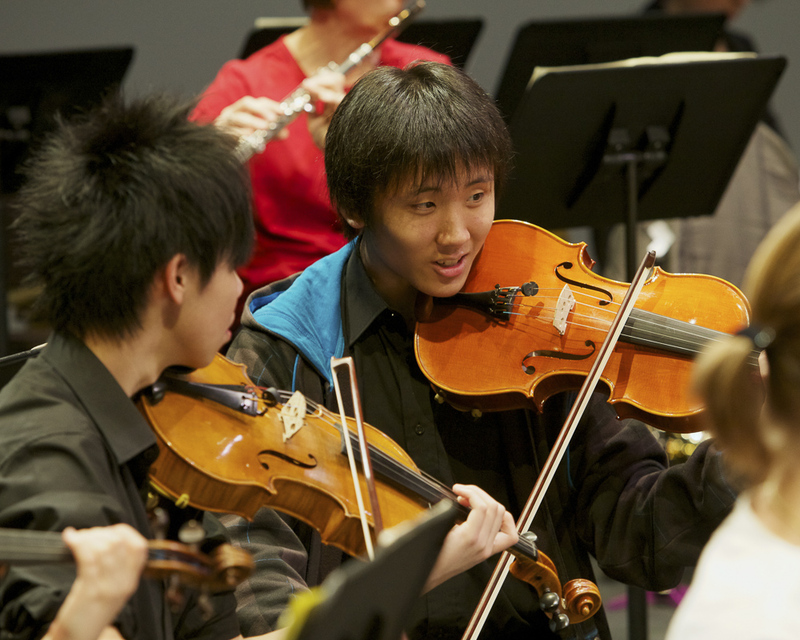 The Lions Gate Youth Orchestra will be joining the Sinfonia for this beautiful night of music, including Mozart's "Jupiter Symphony" and Brahms’ "Hungarian Dances". The fabulous violinist, Patricia Shih, who has been on the Vancouver musical scene for decades, will join us on stage to perform Bach's "Concerto for Two Violins" and Mozart's "Sinfonia Concertante". She will also perform one of the most heart –wrenchingly beautiful works for violin, “Canticle for an Angel”, which was written for her by Michael Conway Baker. 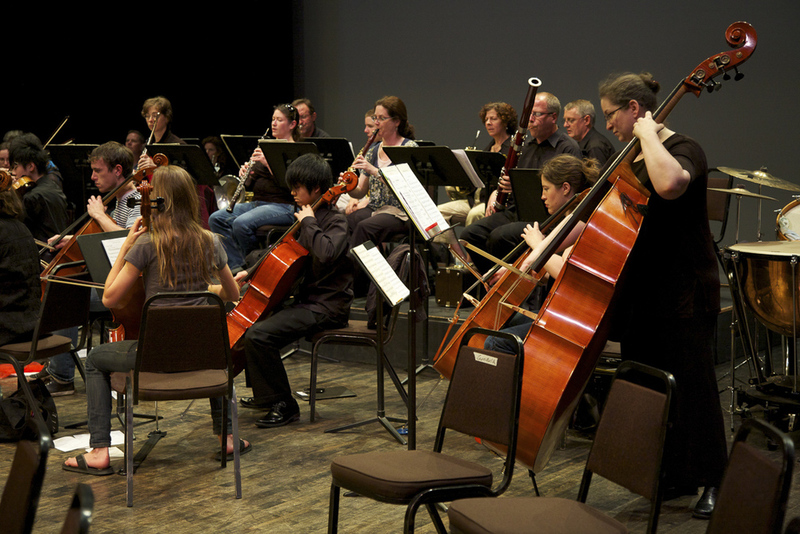 “On February 14th, I had the opportunity to play with Sinfonia in their annual fundraiser and side-by-side event. Having played in this event twice now, I can easily say that this is an amazing learning experience for both myself and the other students. 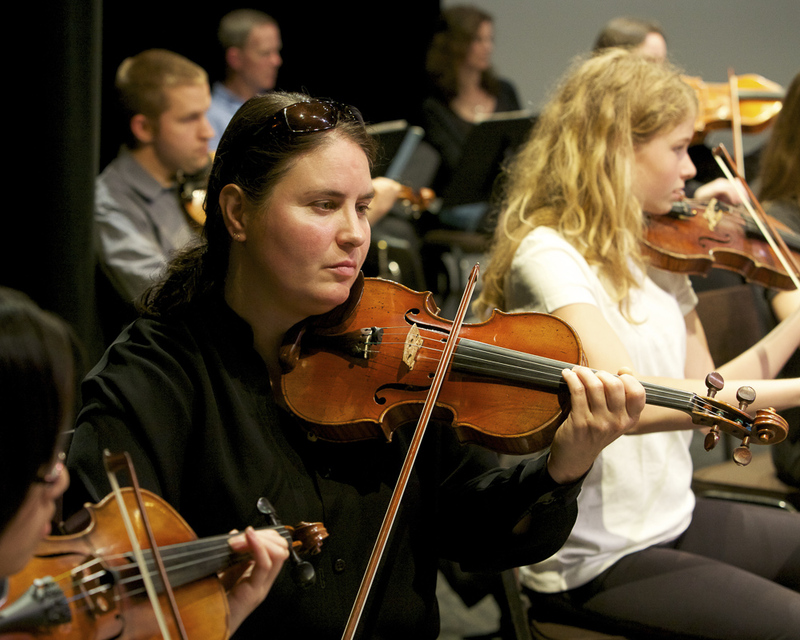 Not only do students learn the skills required to perform in an orchestra, but a wide variety of skills and tips that arise in both the performance itself, and the practices that take place. In this, the Sinfonia provides younger musicians, such as myself, to play in a fun yet professional setting. I, myself had a very educational experience that was valuable in developing my musical career. Upon entering the first rehearsal, students were assigned their own regular Sinfonia musician to serve as a mentor in the days leading up to the performance. This was superbly beneficial in the encouragement and development of students’ skills. Mentors were always available to assist with what whatever problems we encountered. Most significantly however, the musicians helped in developing the difficult technique required to play at a high level. Both the conductor, Mr. Clyde Mitchell, and the musicians stressed deeply on the musical history and emotion that made the concert a great success.